30 days of HAPPY MAIL: Challenge ACCEPTED! Affiliate Links used in this post where available at NO cost to you! Thanks for your support! 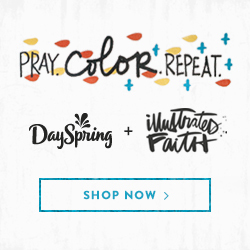 I love what Illustrated Faith has brought to Christian Creatives, and I have grown deeper in knowledge and in my faith since beginning to create in and outside of my bible. I believe that Faith based art and papercraft is more than just for the pages of my bible , so when I saw that Shanna Noel (that incredibly inspiring and kind-hearted woman) was kicking off a 30 day happy mail challenge, I got very excited and knew I had to participate. I also think this challenge can be different for everyone….. you can customize it to fit YOU. That being said I will share what I have in mind for the challenge (as I see it) and how I will be approaching it! The basic idea is that you send some old-fashioned snail mail to a different person every day for 30 days. That’s it in a nutshell. This doesn’t have to be super time-consuming or cost more than a postage stamp and paper. Email is quick and convenient and pretty much the norm when communicating with our family and friends. So when you actually receive a letter or card in the mail, it just FEELS special. Can you remember the last time you received a letter or card or gift in the mail? Did it bring you joy? I am betting it did. Who wouldn’t want to be apart of something fulfilling and FUN like that! We definitely need more Joy, more Kindness, and more encouraging and lifting each other up. To make things easy on yourself, you might want to gather a few things and keep them organized by your desk or a designated spot. 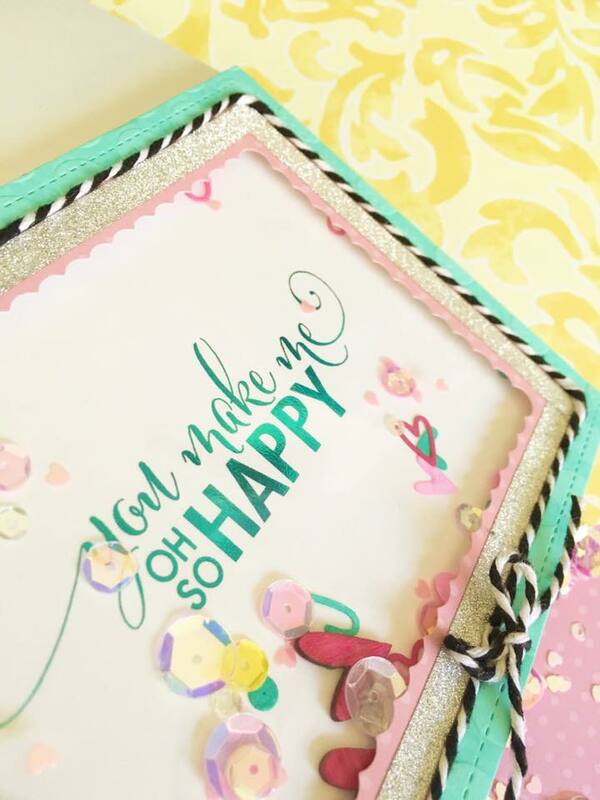 The supplies you will want to pull together will really depend on how elaborate or simple you want your happy mail to be (BOTH are good!). I am going to list a few basic things and optional things that I am setting aside for myself, maybe that will help you figure out what you want to pull together. I encourage you to use whatever you have on hand and try to think of new ways to use the supplies you already own. I am linking my favorite things that are tried and true and that I really do love, but again, you do not need to spend anything to make this challenge work for you! Another option is to get together with friends and share supplies! Any excuse for crafting and fellowship sounds great to me! Paper Trimmer: THIS one is my favorite and is by Tonic. I also really love THIS one by Fiskars. Scoreboard: (only if you already have one, a trimmer can do the job just fine if you don’t) I am using THIS mini one which is by Martha Stewart. There is a number of them on the market though. Bone Folder: I recommend THIS teflon bone folder, It’s a little pricey but it will last you forever and it will be the only one you ever use! The reason for the teflon is that when you use it to crease your paper you will not get that shiny streak on your cardstock that other bone folders leave behind. Scissors: THESE Fiskars one’s are my favorite. Cards and envelopes: (unless you are making your own of both) You can pick these up anywhere but THESE envelopes are my current favorite , and some of them have a slight shimmer. I also like THESE that are made of vellum. As far as card bases, I prefer to use this heavy weight cardstock HERE and cut and fold my own. This pack of 25 will make 50 A-2 size card bases. They also sell it in 250 count reams HERE. I find they are more sturdy and I like top fold cards better. Your favorite writing pens: I really like my Illustrated faith pens because they dry fast and are permanent. I also like the Pigma Micron pens. Envelope template or tool: (if you are making your own envelopes) HERE is the one that I use and love! Adhesive: (wet, dry, or both, whatever your preference is) My prefered Wet Adhesive Currently is THIS ONE by Nuvo and for dry adhesives I am liking THIS one by Tombow since my old favorite has been discontinued. For a very strong dry adhesive I love THIS tape, and it comes in lots of different widths. It is great for applying glitter and foil to as well. Coloring Medium(s) of choice: (paints, colored pencils, water-soluble crayons, markers, etc…) Right now my color mediums of choice are my Daniel Smith Watercolors, THESE pearlescent watercolors from Prima, These Water Soluble permanent-when-dry pencils by Derwent, and my Zig Clean Color real Brush Markers that you can find HERE. all of these are available in various packages and some even come singularly. Stamps: (clear, rubber, digital stamps work great too) Some of my current Favorites are by Honey Bee Stamps (especially the Sentiment builders), Lawn Fawn, Penny Black, Concord and 9th, Stamping Bella, Neat and Tangled, and the Creative Worship line of stamps by Sweet n’ Sassy Stamps. Black ink pad: (and other colors if you wish) My favorite is THIS black ink pad for crisp lines which is also waterproof when dry. For copic coloring or any alcohol based ink I like using THIS particular Hero Arts ink pad. For colored ink I really love the distress inks and especially the Distress Oxide ink pads. There is a great deal HERE If you are looking for them. Die cuts: (Ephemera, Die cut packs, Digital cut apart, Die cuts you cut from your Cricut or Silhouette) I love the die cut packs from Illustrated Faith and Bella Blvd., Doodlebug is another company I buy ephemera or die cuts from often. Embellishments: sequins, enamel dots, Stickles or Nuvo drops, Ribbon/Twine, Glitter, washi tape, etc… I also Love my Glitter brush pen that you can find HERE. So you got your supplies all set, now what? Some people are choosing to swap addresses with their online friends and do the 30 day challenge that way, some are randomly sending out happy mail to various people they know, Some are sending cards to friends and family. You don’t have to know who you are sending to for the whole challenge, Like Shanna said, you could decide that day who you’re sending to or you can make a list one week at a time if that works better for you. The HOW you approach this challenge is whatever works for YOU, and the great thing is, you can figure that out as you go along the 30 days, or you can plan it all out now. That being said I will go ahead and share my ideas and plans for my 30 Days of sending HAPPY MAIL! Some days it will be a handmade card that I have already made, or will make that will be going to friends, family, or even people like my mailman, or the grocery store clerk that always seems to remember my name, Maybe even my favorite barista at Starbucks (who does not get enough credit for making my coffee PERFECT every time!) I really like the idea of surprising people who go about doing their jobs but don’t just do their job, they do it with a smile, detail, pride, and kindness… that should be acknowledged more I think, Even if it’s just a card saying, Hey! I think you are AWESOME! I might also sent some postcards. Like THESE postcards from the Illustrated Faith Collection. 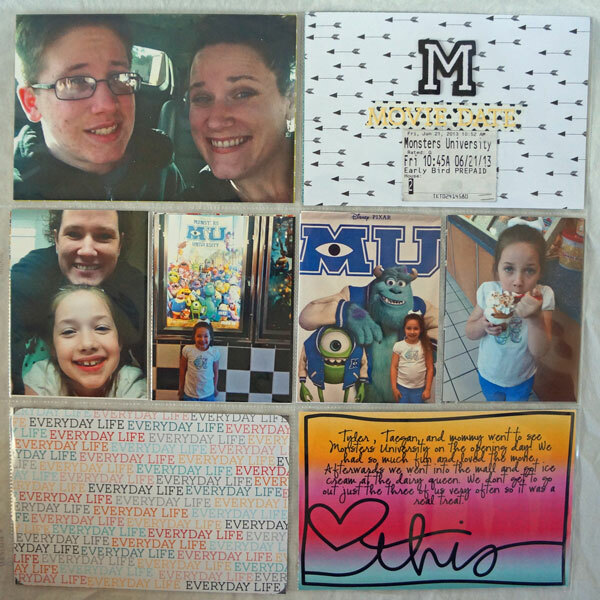 You can even embellish those premade postcards or you can make your own postcards! See my post HERE where I show ideas for making your own postcards. How nice to make the people who handle your card along its journey, smile as it travels to its destination. If you’re sending a traditional card, you can decorate your envelope as well. It may even encourage some one that sees your happy mail to send some happy mail of their own! I love giving little unexpected gifts so some of my happy mail will include some DIY gifts that are fun to make and fun to send to some unsuspecting friends or family! Care packages are always a great surprise and can really make someone’s day. A few cards of mine will make their way to some people I do not know personally, but who I am aware are struggling with something, They need to know they are loved and are being prayed for. And maybe along the way there will be mini cards left on a windshield, in with a bill that has to be paid, or handed to a mom who looks like she’s had a rough day, a simple card with a note of encouragement. I definitely think little acts of Card Kindness can be apart of this challenge, Not everything has to have a stamp on it. You may also consider writing your message on a removable paper inside the card with another note that encourages the recipient to write their own message inside and send to someone they want to encourage! Simon Says Stamp actually sells THIS post-it style pad just for that reason! Look for a post coming soon that has directions on how to create your own! At the end of the month I want to know that I made 30+ people smile, feel special, be encouraged, and know THEY MATTER enough that I will take the time to create and send them (or hand deliver) a paper hug! I do plan on documenting my Happy Mail Month on my blog as well as social media. Sometime during the month I might just do a video as well. Make sure to subscribe to my blog for updates or follow me on Instagram ( @taniesa ) where I will update as well! SO How about you? Want to jump into the challenge with me? 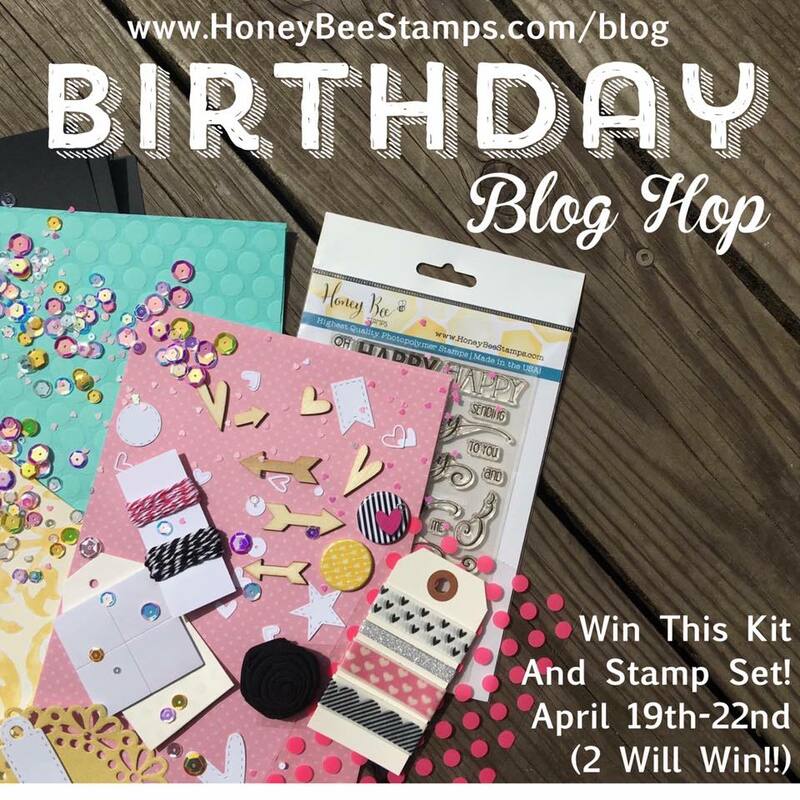 You don’t need anything fancy, Just use what you got, grab some stamps if you need to, and send some love for 30 days (and if you can only commit to a week, then that is ok, make it your 7 days of happy mail challenge!) I think that in the end, the person it will benefit the most, is really those of us doing the sending! Stay tuned for more ideas for this happy mail challenge as well as what I am doing for my 30 days of Happy Mail! Until then! Have a fantastic weekend!!! *All supplies mentioned are linked within the blog post are in BOLD font. To enter TheCraftyPickle Happy Mail giveaway click the blue button below and link up one of your cards that is for the 30 Day Happy Mail Challenge hosted by Illustrated Faith. How to add your project to the link-up : Click the blue button with the frog below. Add the URL link to where your project is located (blog, Instagram, Flickr, other) add the required info and enter! You should see the photo of your project below. I created a Flickr group for those of you that don’t have a blog or don’t want to blog but you do want to upload your projects and share. You can find that group HERE! If you have any problems or questions please leave a comment in this post or email me at Taniesa@thecraftypickle.com. As a lot of you probably know this past 30 days has been The Daily Marker’s 30 day coloring challenge. It was the 5th 30 day coloring challenge that has been hosted by its creator, Kathy, artist and owner of TheDailyMarker.com. The point of this challenge is to get everyone coloring, even if it’s just 5 minutes a day. Coloring can help reduce stress and just exercise your creativity. Now I have attempted this almost every time and sadly haven’t been able to follow through on the entire 30 days, which is completely okay… Some coloring is better than none right? This time though I was able to manage something nearly every single day of the 30 days and I wanted to pull some of my coloring together in one big post to share. Some projects spanned over a couple of days and some I did in one sitting. I had a lot of fun and even my 10-year-old daughter did some coloring with me too! I challenged myself to use several different coloring mediums. I really enjoy them all so it is hard to pick a favorite. Here is a peek at my some of my coloring and projects. I hope you enjoyed my 30 day coloring collection. I can’t wait for the next challenge. Be sure to check out Kathy’s Instagram HERE, for news on the next coloring challenge! It’s a Star Spangled Week! Well, Hello there crafty friends! Hope you all have had a fantastic week. 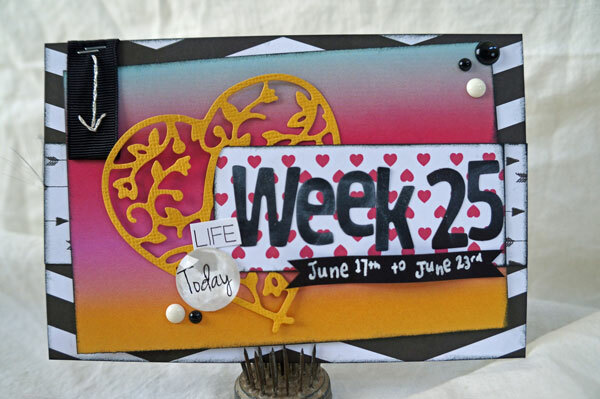 This week I have been playing along with the Red White and Blue week challenge at Honey Bee Stamps. Although I have shared my projects on Instagram, I thought I would round ’em all up for you in one big blog post. I also show a bit on how I achieved some of the looks. First up was one layer Patriotic Bee Free card. For this card I used the Sweet As Honey stamp set. I stamped the honeycomb trio in a miscellaneous pattern and used copics in blues, reds, and gray shades. The cute little bee was from the same set and I stamped the sentiment from the Hand Lettered Alphabet. Instead of doing a gray shadow on the letter I used my Sakura Clear Stardust Gel Pen as well as outlined the letters with light Copic blue markers . Next is a very simple watercolor one layer card. For this card I took a piece of Distress watercolor paper and layered up some red and blue watercolor. I used the Daniel Smith Watercolor Essential Set watercolor’s but any kind of watercolors will do just fine. I did 4 different layers letting them air dry fully in between painting each layer. I then stamped the little stars and hearts from the Just Sayin’ stamp set. They didn’t quite show up as bright as I would have liked so after the Hero Arts Unicorn white pigment ink was dry I went over the stars with a Sakura Clear Stardust Gel Pen and went over the hearts with a Sakura Gelly Roll white gel pen . I stamped the BLESSED sentiment from the Bless your heart stamp set. Once dry, I die cut the panel with Lawn Fawn Large Stitched Rectangle die (Large) and layered with some blue Glitter paper. I placed both on a red card base. For my next card I decided to do a little rustic americana look. First I measured out the stripes evenly and then blocked off the blue stars section. I used full adhesive post-its and post-it tape to help me mask off around each of the stripes as I stamped. I used Red Royal Hero Arts shadow ink for the red stamping and for the white stripes I used Wet Cement Hero Arts shadow ink . The HAPPY stamp is from the Happy Everything stamp set. For the red ink blending I used the Candied Apple distress ink. Below is a photo of the stripes when I lifted off the masking papers. Below is the finished flag before distressing. For the blue section I applied Blueprint sketch distress ink and then stamped the “4th” with Hero Arts Indigo Bold ink . The 4 is from the brush grunge alpha set and the “th” is from the Hand lettered numeric set. I added stars from various Honey Bee stamp sets stamped in Hero Arts Unicorn white pigment ink . Some of the stars I went over with my Sakura Gelly Roll white gel pen . Time for distressing! First I crumpled up the flag and flattened it, then crumpled smashed and smooshed it again. After I flattened it out again it was ready for some staining. Sometimes it pays to hang on to your older crafty things. I had some Walnut ink from years ago that I mixed with some water. I added a few sprays on a piece of acetate along with some Faber-Castel Gel Medium to give me a glaze that I could paint on top of the flag. Once it was fully dry (I left it for about an hour or two while I did other things) I ran it though my American Crafts Heidi Swapp MINC machine. I used a heat setting of 5. It came out super flat the first time though. Finally I wrapped around some May Arts Natural twine and then attached a bow in the center with a glue dot. I adhered the piece to a cream card base. For a finishing touch I stamped some stars from the Country Wreath stamp set on the flap of a kraft envelope. I love adding a matching envelope whenever I can. That brings me to today’s card and my final card for this week’s Red White and Blue Challenge. This one I think was my favorite out of all of the cards I completed this week. I love a simple one layered card that looks like it has a lot of dimension to it. This card was a lot of fun to create. First I cut a heart out of a piece of acetate with a metal die (heart) . and then attached it to a piece of hot press watercolor paper. The brand I like to use for ink blending like this is by Fluid. It’s reasonably priced, very smooth, and takes ink blending really well (the pad I used is linked in the supply section at the bottom of this post). Below are the red and blue inks that I used for this project Blueprint sketch distress ink and Candied Apple distress ink . I applied using little Makeup Blender Sponges . These allowed a smoother application of these colors with the stencil for me. The stamping was done in Hero Arts Indigo Bold ink and Red Royal Hero Arts shadow ink . After I stamped the stripes I shaded the outside edge with the Candied Apple distress ink. I went over it with a dry Makeup Blender Sponge after applying to soften the line further and remove excess ink. I did the same process for the blue section. Masking off the red area I shaded using the Blueprint sketch distress ink . Then for the “stars” I stamped the paint splotch from the Color My World stamp set. After all the heart was complete. I placed the die cut heart that I saved from die cutting the stencil over the heart and shaded the outside edges with Hickory Smoke distress ink . I let this dry fully on its own for about a half hour. 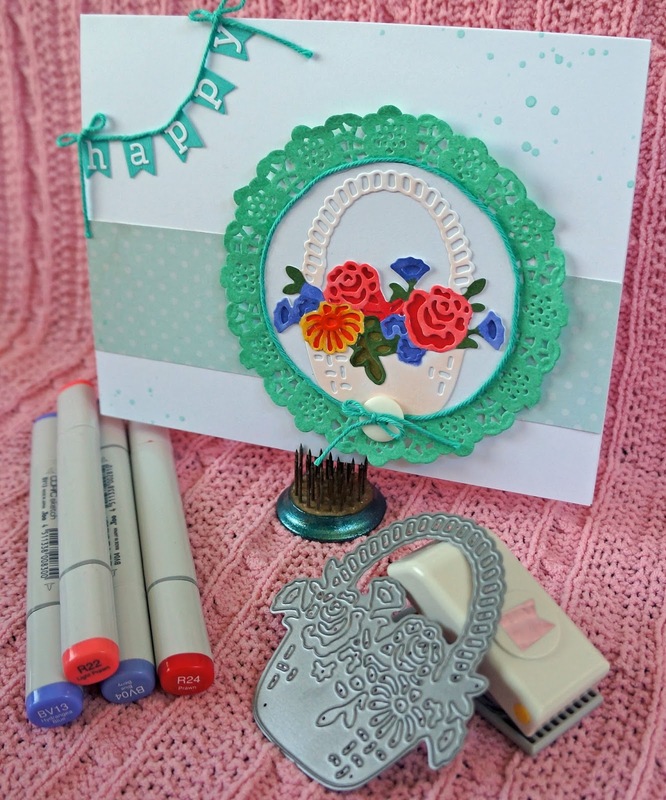 I then applied powder from my EK success powder embossing tool. I stamped the word Blessed from the Bless your heart stamp set with Versafine Onyx Black ink and then covered the title with some clear sparkle embossing powder and heat set. I mounted the base on some thin fun foam and then placed that on a royal blue card base with just enough blue to peek out on the sides of the card. I finished everything off by adding some clear iridescent sequins. I hope you like my little collection of Red White and Blue from this week! Thank you so much for stopping by! Have a wonderful weekend and a happy and safe Independence Day! Fun October contests & Challenges going on now! I thought I would drop a quick little post telling you about two awesome challenges that are going on for the month of October! 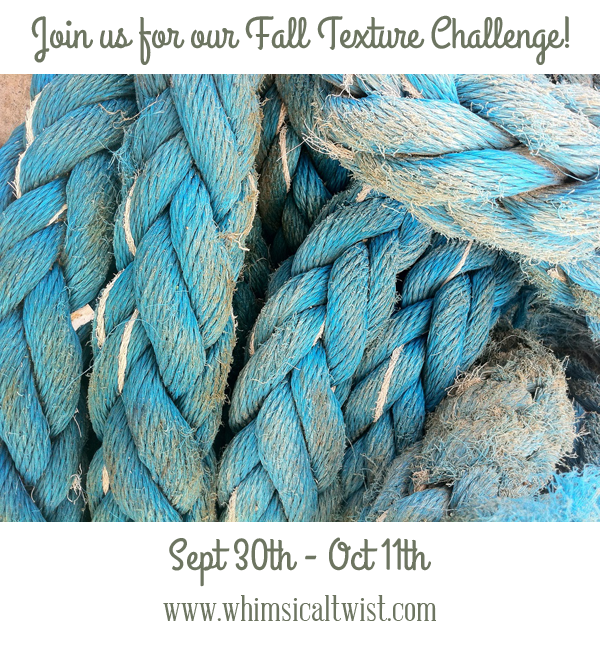 First up is the Whimsical Twist Fall Texture challenge ***Runs 9/30 through 10/11*** You could win a gift certificate to the Whimsical Twist shop! Check out the inspirational layouts posted by some of our design team on the blog post HERE. Also, Die-Namites is sponsoring Creative Scrappers Sketch challenges for the month of October! you could win some awesome Die-namites dies of your own! Make sure to check out their site HERE! 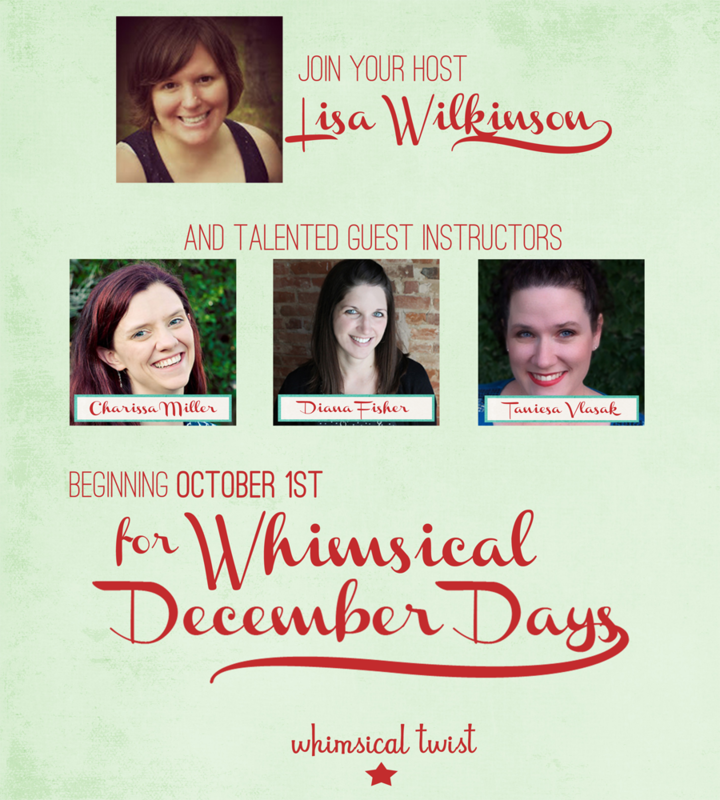 Dont forget that the Whimsical Twist December Days class starts TODAY! 3 months of festive fun that you will definitely not want to miss! If you purchase one of the 4 december days kits offered in the shop you can get your class fee reduced to only $10! I am super excited to share the kit I have designed (Merry & Bright) very soon! Stay tuned to my blog, Instagram, and facebook for some sneak peeks! I have some really fab ideas for all you christmas crafters out there!! Die-Namites September Sketch and Dare using the Love Heart die & the Wild and Free collection by Glitz Designs. Welcome to this months Sketch Challenge and Die~Namites Dare! Every month a new sketch will be introduced…. 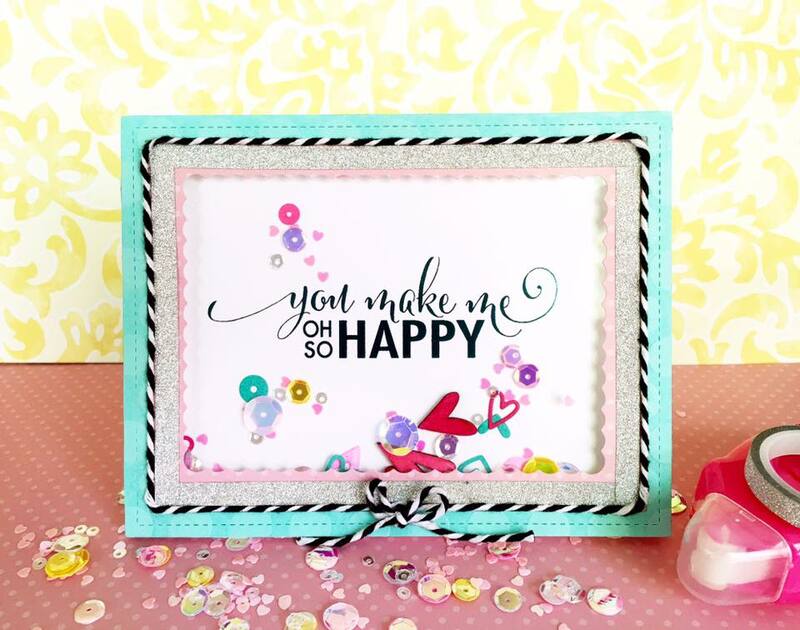 the sketch can be interpreted as a card, layout or altered piece! Die~Namites Die in your creation. Die~Namites Die used and a link back to the Die~Namites Dies blog. Link your blog post, using Inlinkz, to the Die~Namites Die blog. 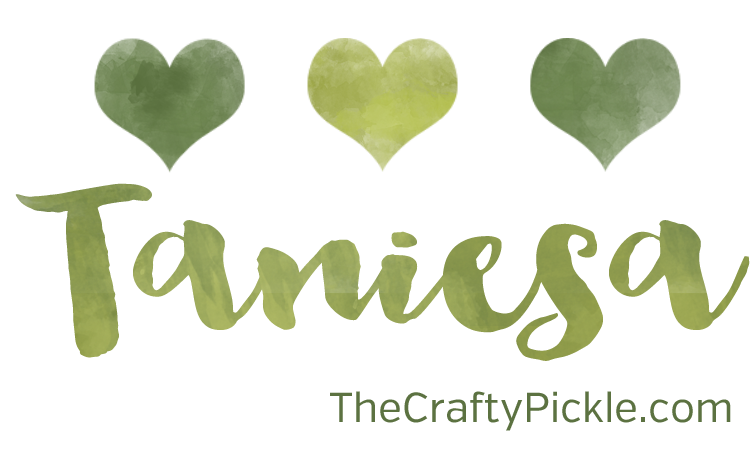 Here is this month’s sketch…..
Today I’m showing my take on this month’s sketch challenge and dare! Mine is just a little bit different from the sketch but I am sure you will see how it worked for me. I thought out of the box with this one and decided to incorporate the sketch into a project life title card. The die I decided to use was an obvious choice given the sketch. I went with the Love Heart die. For this particular project I didn’t want the word to show in the project so I overlapped it with the week title by tucking the strip of Glitz patterned paper in the loop of the L. I replaced the flower embellishment with a Glitz designs rhinestone and some enamel dots by My Minds Eye. For the ribbon dare portion I took some black ribbon and silver embroidery floss. I stitched a little arrow onto the ribbon and stapled it to my card using the Tim Holtz Mini Attacher. All of the printed paper used is from the Glitz Designs Wild and Free 6×6 paper pad. 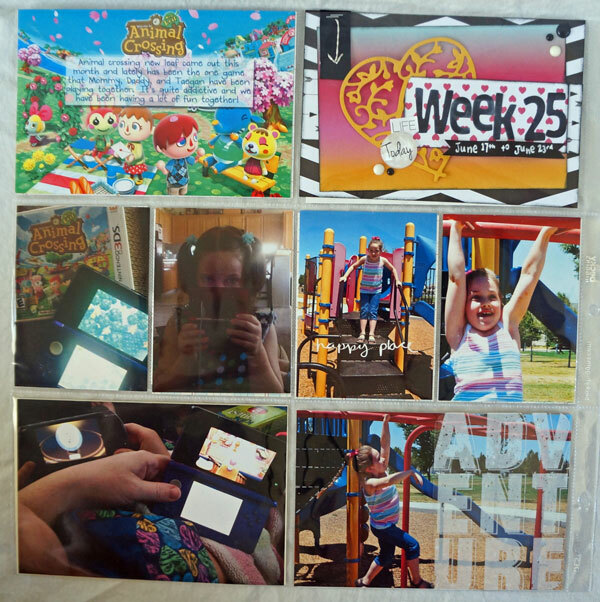 And here it is incorporated into my project life layout. The bottom right card in the photo above was from the digital glitz collection. I used a Ali Edwards 4×6 outline brush on top and the journaling. It’s hard to see from the photo but the upper right card says Movie Date on top of the Glitz designs heart washi tape. I think everything came together quite nicely. I was a little stuck with this particular week for a while so using the sketch really helped inspire me to get this layout completed! I am LOVING the new Glitz Designs Wild and Free collection! It’s so bright and colorful with some fun basic patterns that go with everything. 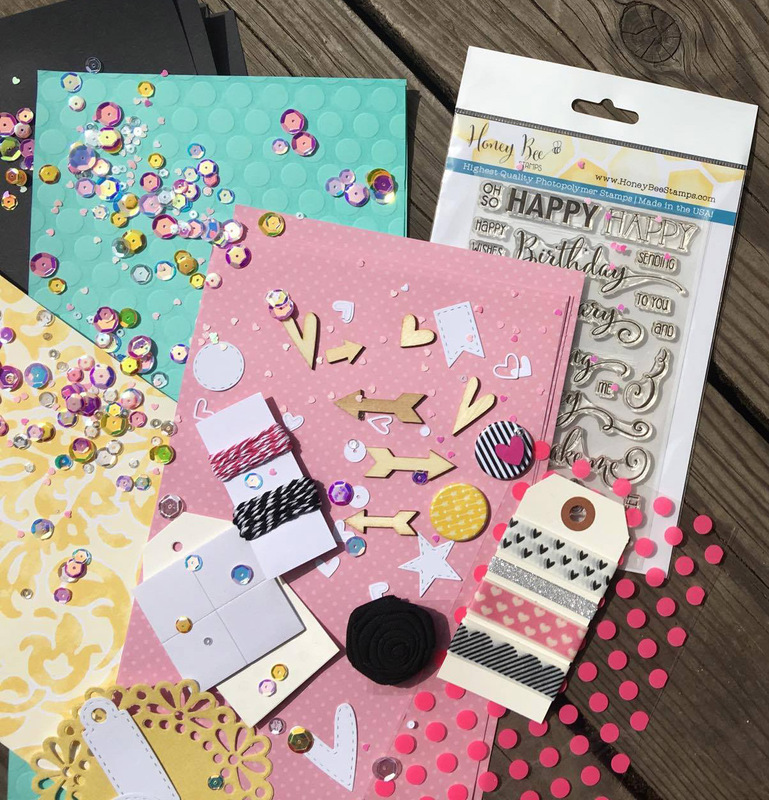 Right now you can get this collection and all sorts of fun papercrafting candy at Whimsical Twist for 25% off through September 30th! Use Code AUTUMN25. Monthly Die-namites sketch challenge and dare! Happy Monday Die-Namite Die Cut fans! Up on the Die-Namites blog today Lynne is introducing a new monthly feature! Our Sketch Challenge and Die~Namites Dare!! !Every month a new sketch will be introduced.The sketch can be interpreted as a card, layout or altered piece! You need to use at least one Die~Namites Die in your creation. You have until the last day of the month to post your creation on your blog, with mention of the Die~Namites Die used and a link back to the Die~Namites Dies blog. Link your blog post, using Inlinkz, to the Die~Namites Die blog. This months Dare is to use Ribbon in your creation! 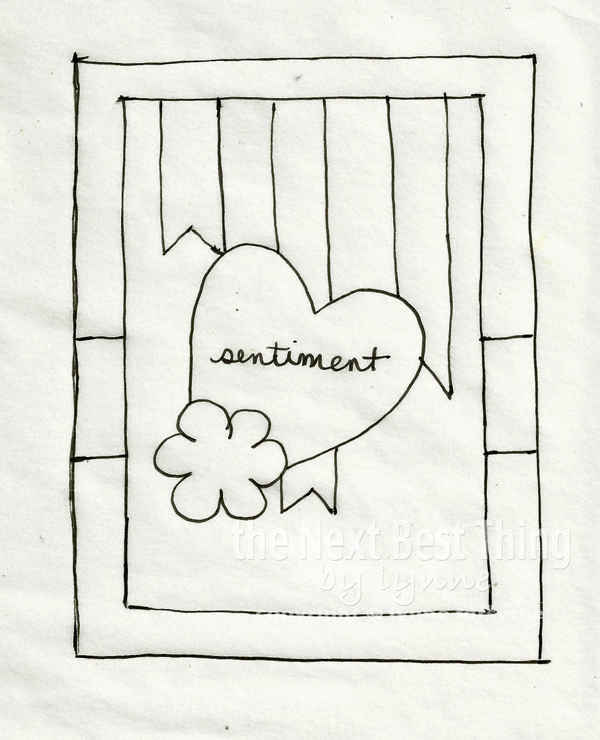 Want to learn more and see how lynne interpreted the sketch into her project? Head over the the Die-Namites blog! 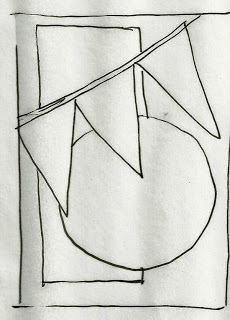 On Monday you might of seen the sketch Lynne Forsythe posted on the Die-Namites blog. If you haven’t please hop over there and check out the beautiful creations that are already up from Lynne and Peggy! Here is my take on the sketch. I changed it up just a little to work for me. Today I am working with one of the latest die releases by Die-namites. The Summer Basket. I was a little challenged by this die. Not exactly sure how I was going to use it even though I love it and think its beautiful. The detail in it was so pretty that I didn’t want it to get lost in the project. I decided to layer and add color with copics. Here is a couple of shots where I sketched some lines separating the flowers from each other and the basket, and where I cut it out. Here is when I assembled the background cardstock, the die cut, and the cut-apart floral portion of the die cut. I cut the background paper in a circle shape and adhered that to a pretty aqua doily. Lynne’s dare was to use fabric in your project. I don’t really have any fabric laying around so I did the next best thing and got some thin yarn and added that around my circle, in a button bow, and the string for the pendant. The pendant was made using a punch by EK Success. Background paper is from Studio Calico. I love playing with a sketch when I am lacking my own creative inspiration. Sometimes its just enough to get my creativity flowing. I also love it when it helps me get out of my comfort zone and try new things. Make sure you check back here every 1st Monday of the month for that month’s sketch and dare!